Europe is one of the most popular destinations in the world to celebrate the New Years Eve 2019. The continent has many best cities where you can spend your New Years Eve making it memorable. The continent receives a large number of visitors on New Years Eve. Europe has many popular New Years Eve fireworks destinations, such as London, Amsterdam, Berlin, Prague, Rome, Vienna, Moscow, Madrid, Dublin, Reykjavik, and more. London is one of the most visited travel destinations in the European continent. It is also a popular New Years Eve destination in the world. 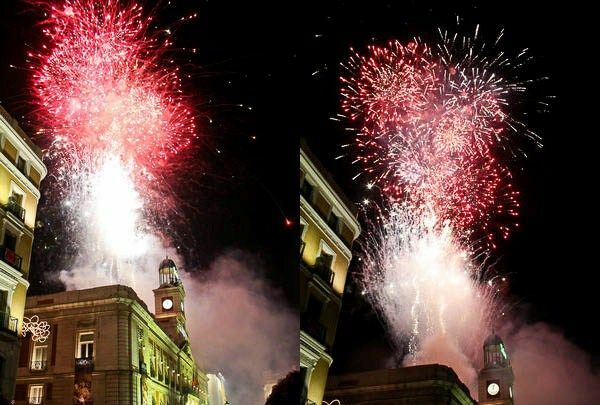 The city has many special events, party, music concerts and much more to welcome the New Year 2019 in its style. The city has spectacular New Years Eve 2019 fireworks display at the Big Ben, Tower Bridge, London Eye and other places. You just need to book your tickets in advance to get confirmed spot. Paris is the most visited city in the world and one of the most popular New Years Eve destinations in the world. The city has many iconic structures where the fireworks are being organized each year. 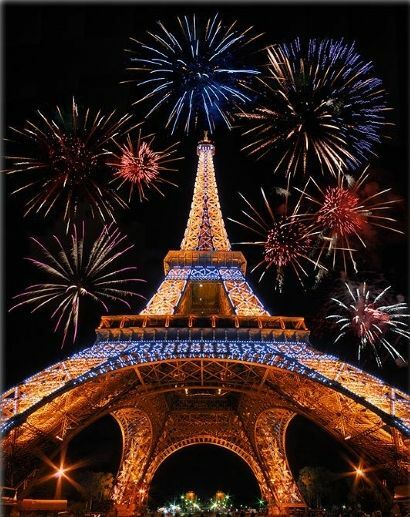 The city of Paris will have a spectacular fireworks at the Eiffel Tower, Arc de Triomphe, and others. The Eiffel Tower’s fireworks on New Years Eve is the most popular among the visitors. Berlin, the capital of Germany and one of the most beautiful cities in the Europe. The city has also a large number of attractions for New Years Eve 2019 celebration. 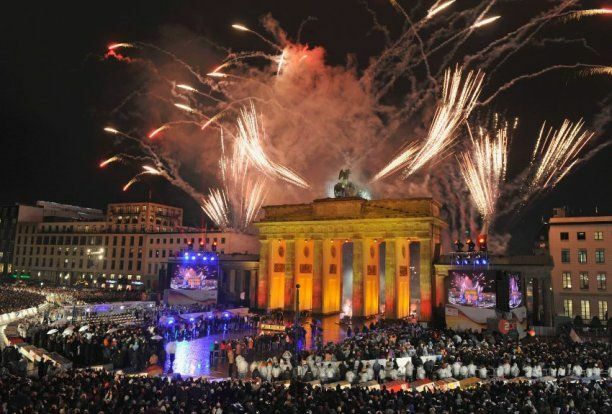 The most significant fireworks are held at the Brandenburg Gate and the Quadriga Statue. There are countless places where the party is organized to welcome the New Year 2019. The city is also one of the fastest growing destinations for New Years Eve. Amsterdam is a beautiful city known for its canal and nightlife. You just need to visit the city to make your New Years Eve memorable in your life. 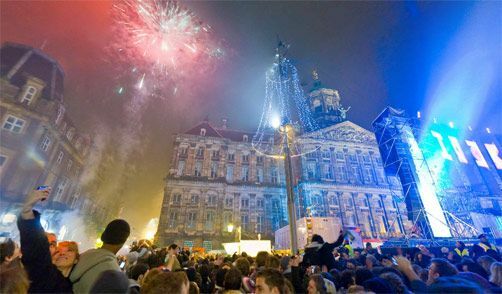 There are so many places where fireworks happens such as the Dam Square, Leidseplein Square, Rembrandtplein Square and others. You should not forget to enjoy the boating during the New Years Eve night. Vienna, the capital of Austria and one of the most beautiful cities in the region. 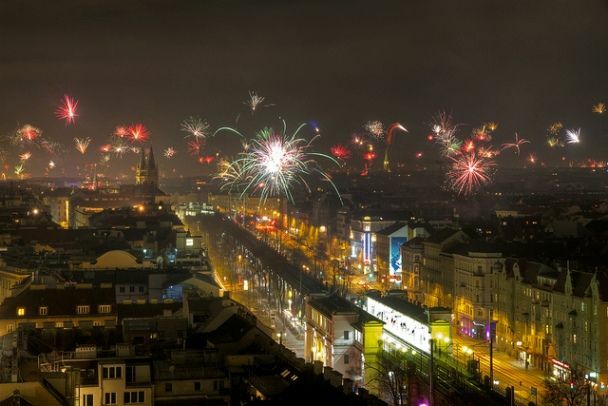 The city is a famous to celebrate the New Years Eve in Austria. You should not forget to visit the spectular areas for fireworks such as the Freyung, Rathausplatz and others. Madrid is the capital and the largest city in Spain. It is also the most popular New Years Eve destination in Spain. Do not forget to enjoy the beautiful fireworks Plaza Mayor, Buen Retiro Park, Plaza de Espana and Gra Via. If you are looking for the best experience of nightlife in Europe, then do not forget to visit bars and pubs in Madrid. Prague is one of the most beautiful New Years Eve destinations in Europe. The Charles Bridge is the main tourist attraction to witness a beautiful New Years Eve fireworks as well as public gathering at midnight. However, you have to book your tickets to Prague in advance to get confirmed booking and spot. Reykjavik is also considered as one of the best cities to watch New Years Eve 2019 fireworks in Europe. The city of Reykjavik do not have any official New Years Eve fireworks display event. 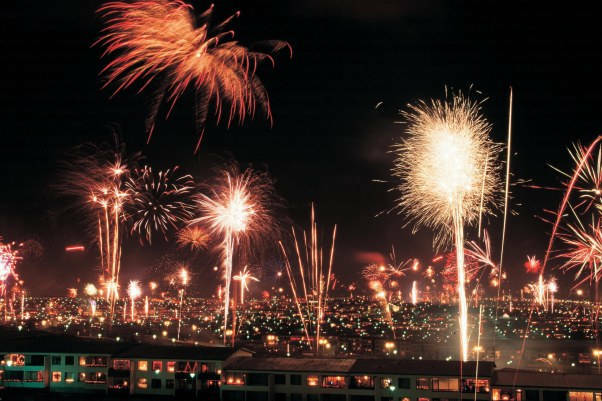 However, many large hotels and private New Years Eve fireworks events are organized each year. 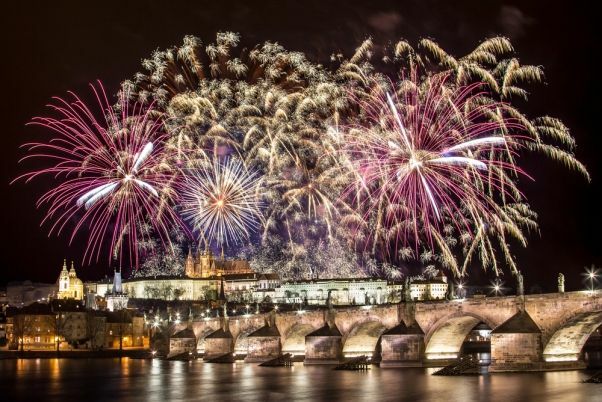 Besides above cities for New Years Eve 2019 fireworks in Europe, a few other popular cities are, Budapest, Rome, Istanbul, Stockholm, Lisbon, Venice, Bratislava, Riga, Athens, and Warsaw. If you are not able to witness any of the public events in Europe, then don’t worry. You just need to follow the below websites to watch the live streaming of Europe’s New Years Eve 2019 on your mobile phones, tablets and computers. You can find here more information on New Years Eve 2019 Parties and events.